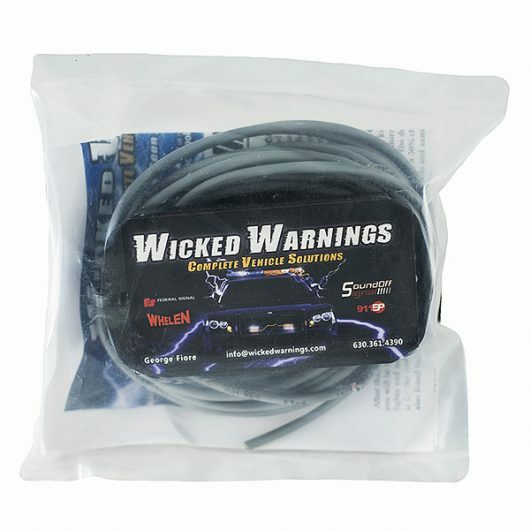 The Wicked Warnings Mirror Mod Kit exclusively available here at Wicked Warnings is used to turn your OEM mirror lighting into strobe lights without losing their OEM functionality on a variety of vehicles. 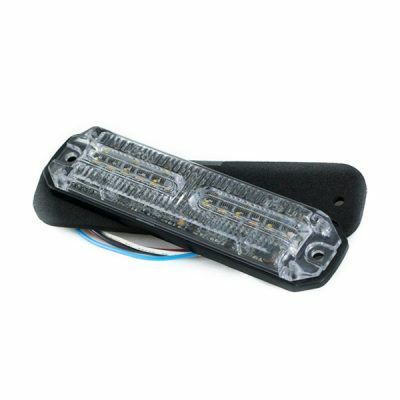 Our Wicked Mirror Mod is a quick simple way to add precious side warning lights for emergency and construction vehicles. Video instructions make install a breeze. Should you have any questions, email our master technician George anytime for technical support. Each of the applications of this kit can be seen in a video below, and you will receive the “installation” video after purchase. We are constantly creating new kits so check back often or drop us an email at info@wickedwarnings.com. Now created with our NEW solid state AUTO FLASHER MODULE. 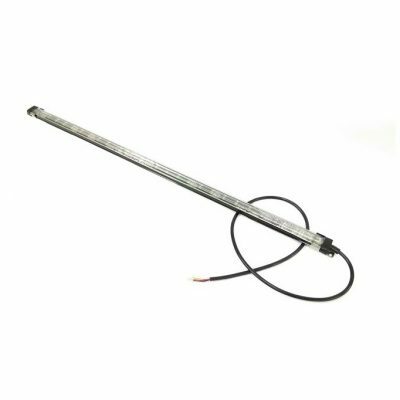 Variable Patterns AND NOW SYNCABLE with other kits like the AUTO FLASHER ROOF LIGHT KITS. Mirrors lights will NOT be affected when NOT in strobe mode, OEM operation will still function. 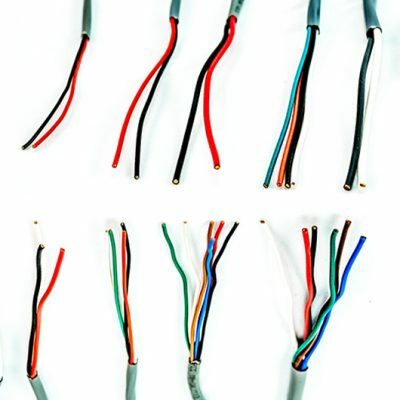 Installs quickly by accessing wires in your truck. Approximately 1 hour to install. Easy to follow video instructions included (AFTER PURCHASE).